The “new Annika Sorenstam” emerged victorious in the last event of the Ladies European Tour Access Series (LETAS) circuit, the Santander Golf Tour LETAS El Prat, at Real Club de Golf El Prat, in Barcelona. 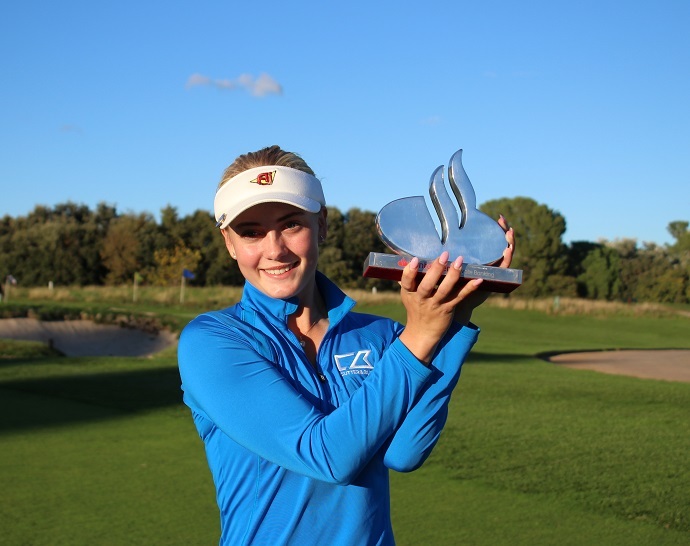 On a course in immaculate condition, 17-year-old Swede Julia Engstrom fired a final round six-under-par 66, for a three-round, three-under-par total of 213, to win by a shot from the host club’s Mireia Prat, whose three-putt on the 17th cost her dearly. It was rookie Engstrom’s second title on the 2018 LETAS, following her maiden victory at the Viaplay Ladies Finnish Open, in June. She also leads the LET ‘Rookie of the Year’ ranking heading into the final tournament of the 2018 season, the Andalucia Costa del Sol Open de Espana, and her recent performances have impressed LETAS Tour director Diane Barnard. This was Real Club de Golf El Prat’s first LETAS event but, with officials and players, offer very complimentary comments about the venue as a whole, it would certainly not be a surprise to see the Tour return again in the future. Stay-and-play packages for visitors to El Prat can now be booked at three, four and five-star hotels in and around Barcelona. Five-star options include The Serras, a luxurious boutique hotel, the Majestic Hotel & Spa, and the Gran Hotel La Florida Hotel, while the equally popular Hotel Sant Cugat offers a four-star alternative – all within easy reach of the golf club and city centre. Meanwhile, the contemporary three-star Aparthotel Attica21 Vallés is just a five-minute shuttle ride from the clubhouse at El Prat and affords a resort feel to the venue. 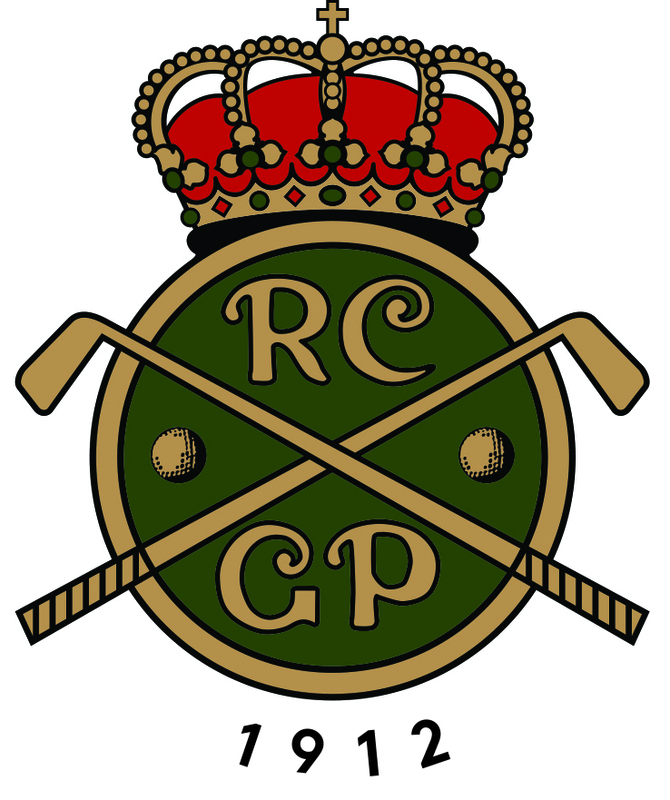 Dating back to 1912, El Prat is one of the oldest courses in Spain and remains one of only a small number of clubs to have been granted royal status, hosting more than 250 national and international championships, including the Spanish Open on 10 occasions. It has also played host to some of the biggest names in golf, including home legends Severiano Ballesteros and José Maria Olazábal, eight-time Major winner Tom Watson and European Ryder Cup captain Thomas Bjørn. Set across the 518-acre estate of BonVilar – just 35 minutes from the centre of Barcelona – El Prat makes clever use of its 45 Greg Norman-designed holes, over an exciting, varied mix of five highly acclaimed courses: the Open, Blue, Yellow, Pink – ranked the fourth best course in Spain by Golf Digest magazine – and Green. It also offers a modern and lively clubhouse and top-quality practice facilities, including a 300m driving range and a host of specialist short-game areas.